If you would like to come to our services or events but don’t have transport, then we would love to help. 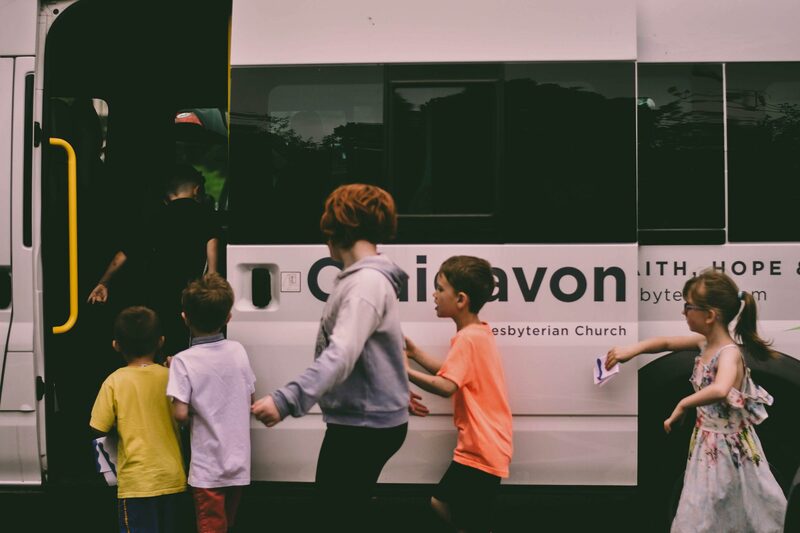 Our 16 seater minibus does pickups throughout central Craigavon and our car pool scheme works throughout the wider Craigavon area. Just fill in your details below and we will happily arrange for you to be picked up at your door and then dropped off home again. I understand that Craigavon Presbyterian Church will hold my details for Church purposes and I give permission for Craigavon Presbyterian to contact me.